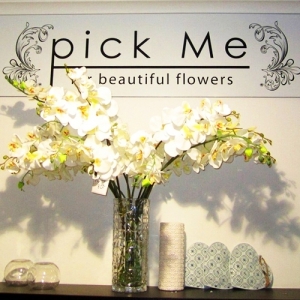 Pick me Florist Auckland. 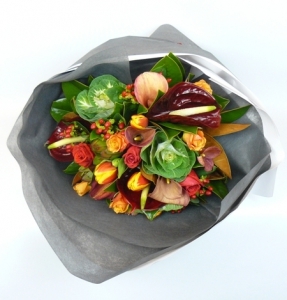 Send Flowers from our lovely flower shop in Takapuna on the North Shore Auckland New Zealand. 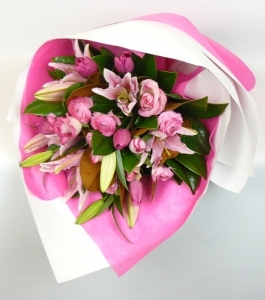 Same day Flower Delivery Auckland wide. 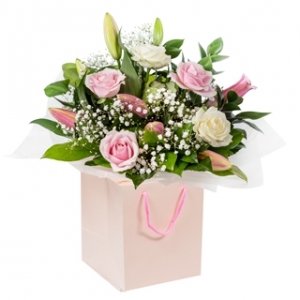 We have a wide range of gifts to send with your flowers. Roses for Valentines Day flower deliveries in Auckland. 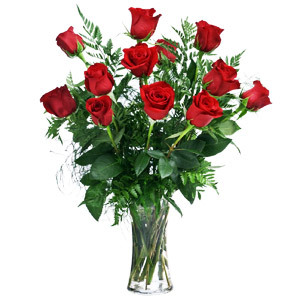 Dozen Roses, Valentine's Day Bouquets. 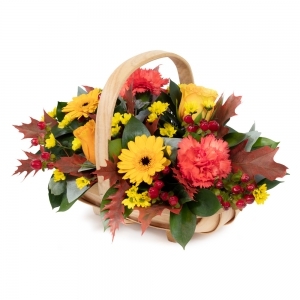 Posies, Bouquets, Arrangements, Gift Baskets, Pamper Hampers. All worked well with ordering and delivery - but felt the price of $NZ90 was a bit steep - but what one do? 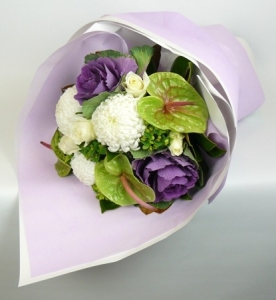 Wonderful flowers. Thank you so much Our friend sent a pic to us. Very please ???? While they didn't deliver in the morning as I had requested, its fantastic that it got delivered. The deliverer left a message and I am happy. I was extremely disappointed when I saw the flowers, there were 5 yellow rose stems with 2 stems of green leaves. I would have been able to get this at the supermarket for $15. 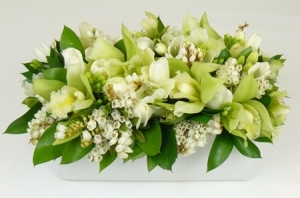 <br/>It's was no even a florist standard. Good web site, ordering and delivery service. 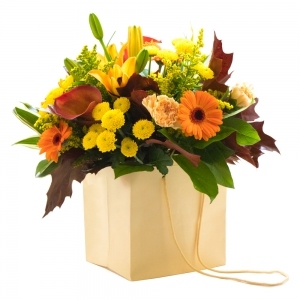 We are so impressed with the service received for this order. 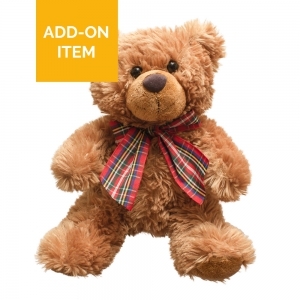 <br/>We ordered on Friday UK time, well after shops were closed in New Zealand. However they still managed to make my bouquet and have it delivered to the funeral parlour in Browns Bay Auckland before the 11am service! <br/>Absolutely outstanding! Our family in New Zealand were so pleased and so are we. Lovely flowers delivered exactly at the right time. My mum was very haappy to receive her flowers for Mothers Day especially because the florist chose her favorite colours like I'd requested. 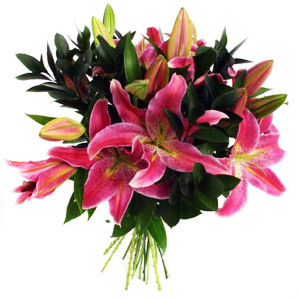 This was my second order from this florist and yet again the flowers were fabulous, delivered on time and the recipient was very very happy. .
A nice choice of flowers and my recipient was delighted with her flowers. Fabulous flowers that looked exactly as ordered. 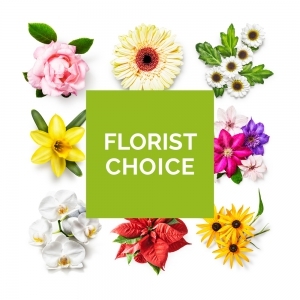 Wouldn't hesitate to use this florist again. The recipeants were very happy with the flowers. They were delivered quickly. 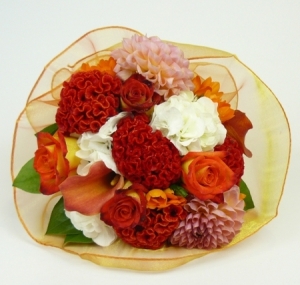 I'm quite happy with how they were able to follow my instructions regarding how and when I want the flowers to be sent. 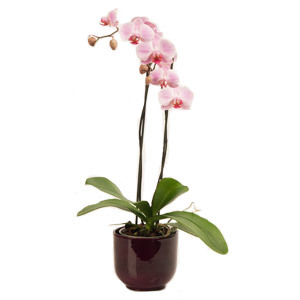 There are significant differences with the base images of the flowers on the net versus the actual product, but nonetheless, the product was of quality. 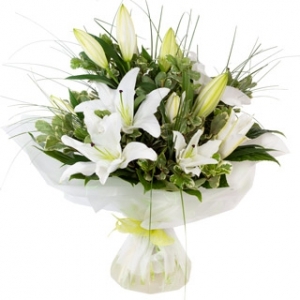 Excellent service and fresh bright flowers delivered at the time I requested. 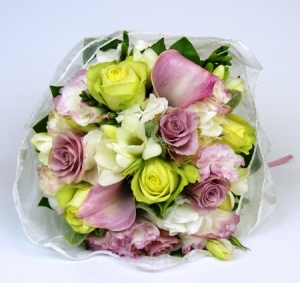 Very nice bouquet promptly delivered. Thank you. easy to use web site. 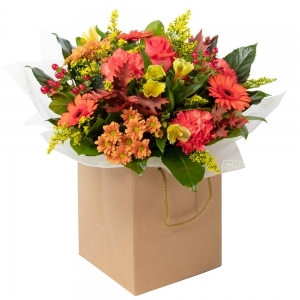 Second time I've sent flowers from UK to NZ with this company. 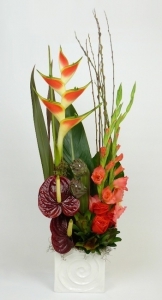 Excellent service and beautiful flowers greatly appreciated by the recipient. 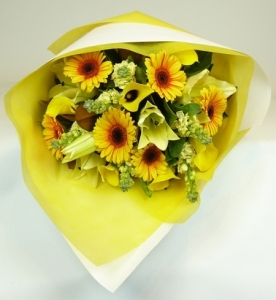 My Mum said they were the best flowers she had ever received, high praise indeed. Flowers were a different colour to the picture but still nice. The recipient of the flowers was blown away. 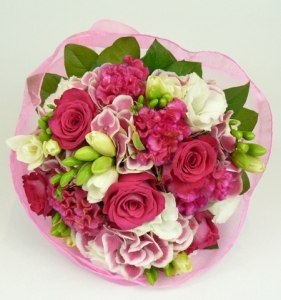 From the photo I was emailed they were lovely. 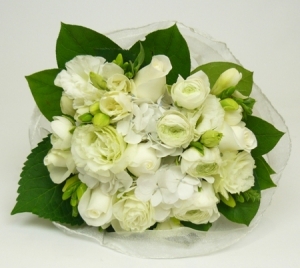 A stunning all white PickMe posy made with the freshest blooms of the season. 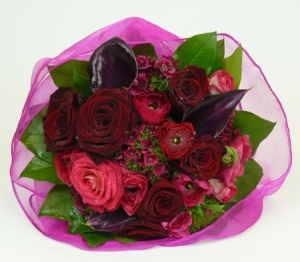 A stunning bright pink PickMe posy madeup of the freshest blooms of the season. 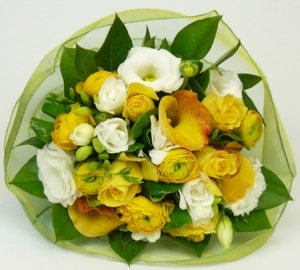 A simply gorgeous lemon and white PickMe posy is made with the freshest blooms of the season. L'Amour - French for Love. 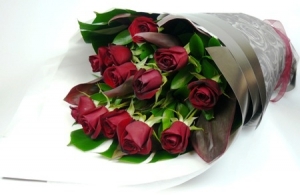 Perfect long stem Dozen red roses wrapped beautifully. 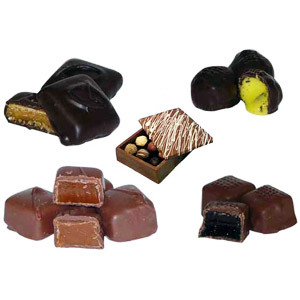 Delicious NZ made Chocolate Truffles. 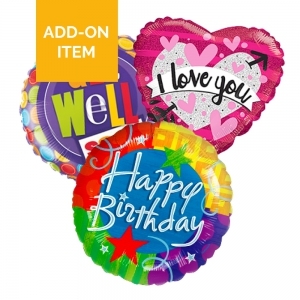 Add On item only. 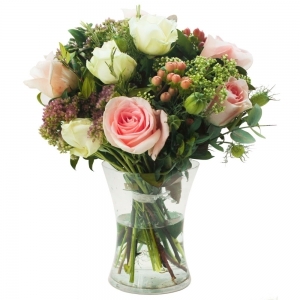 A pretty in pink PickMe posy made up of the freshest blooms of the season. 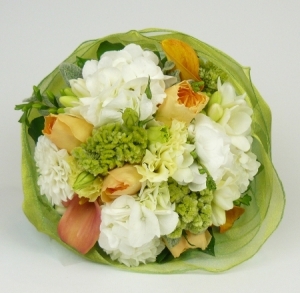 A gorgeous peach and cream PickMe posy made with freshest blooms of the season. 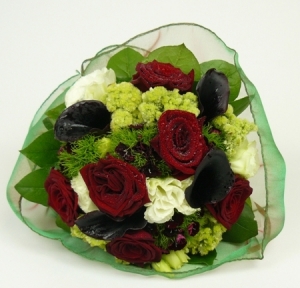 A stunning red and green PickMe posy made with the freshest seasonal blooms. 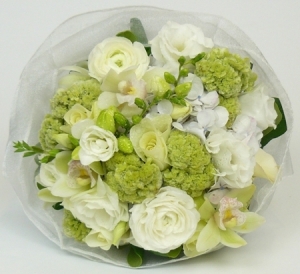 An elegant lime and white PickMe posy made from the freshest blooms of the season. 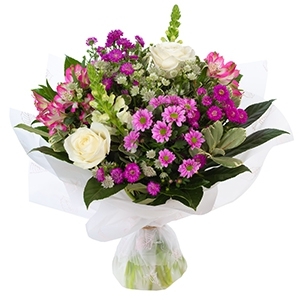 A pretty pink, green and white vintage style PickMe posy made up of the freshest blooms of the season. 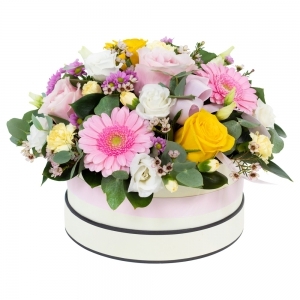 An arrangement of fresh seasonal blooms in a glossy white ceramic cube. 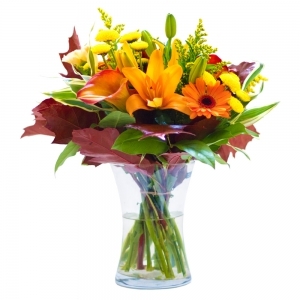 A stunning orange posy in the freshest blooms of the season. 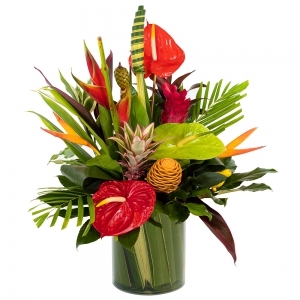 This tall structured arrangement of tropical seasonal flowers and flaxes comes in a glossy white ceramic cube. 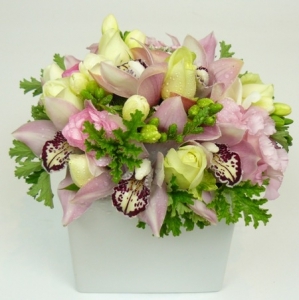 An arrangement of lush seasonal flowers in a white ceramic pot. 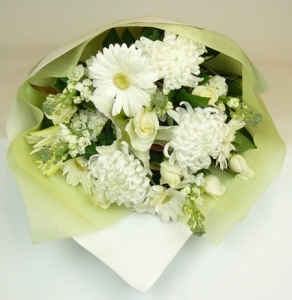 Gorgeous bouquet made up with long stemmed seasonal blooms in shades of white. 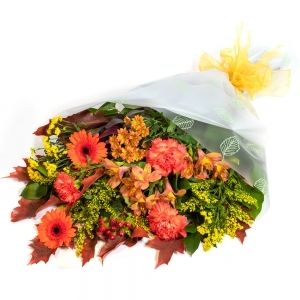 A stunning bouquet made up of beautiful seasonal blooms in oranges and limes. 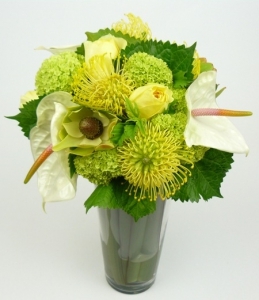 Gorgeous bouquet made with long stemmed seasonal blooms in shades of yellow and lime. 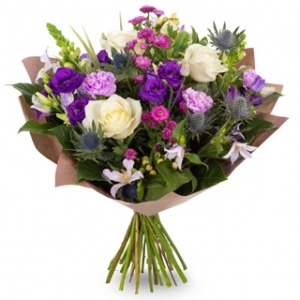 Gorgeous bouquet long stemmed seasonal blooms in shades of purple, lime green and white. 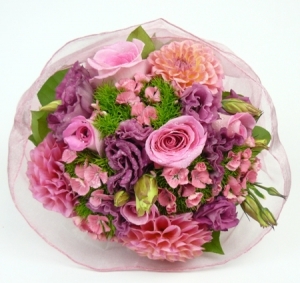 Beautiful pink bouquet made with long stemmed seasonal blooms in shades of pink. 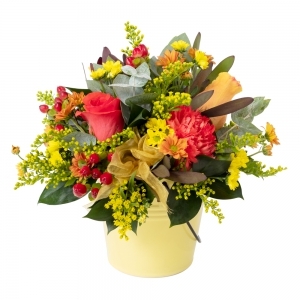 A retro shaped vase filler with lush funky seasonal blooms.